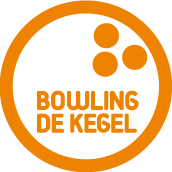 There are sixteen bowling lanes at bowling alley De Kegel, creating the possibility for 96 persons in total to bowl. It is the ideal place to have an active party with your family or business colleagues. 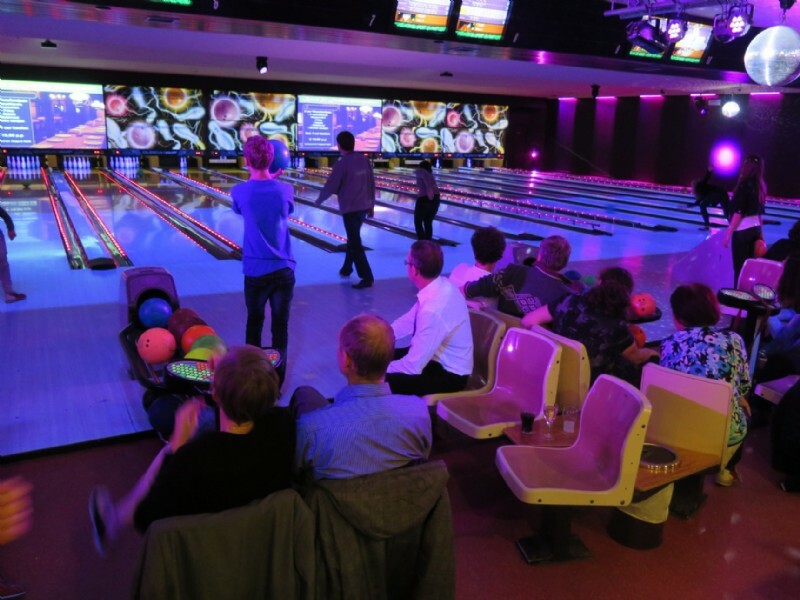 Discover any of our great bowling packages or come and have a fun hour of bowling! After bowling we welcome you in one of our three theme restaurants: the old Dutch hall ´De Deel´, the garden-like ´Serre´ or the Amstelzaal. For children's parties we offer special festive arrangements. De Kegel is easily accessible and free parking is available for guests. Holiday Bowling during the school holiday! In this period, we are daily opened from 12 o'clock in the afternoon! Come and throw some bowling balls on Saturday the 18th of May while enjoying the funky music by DJ Low Five under the glare of the disco balls! You only pay 15 euros per lane, per hour. Up to 6 people can play on one lane! 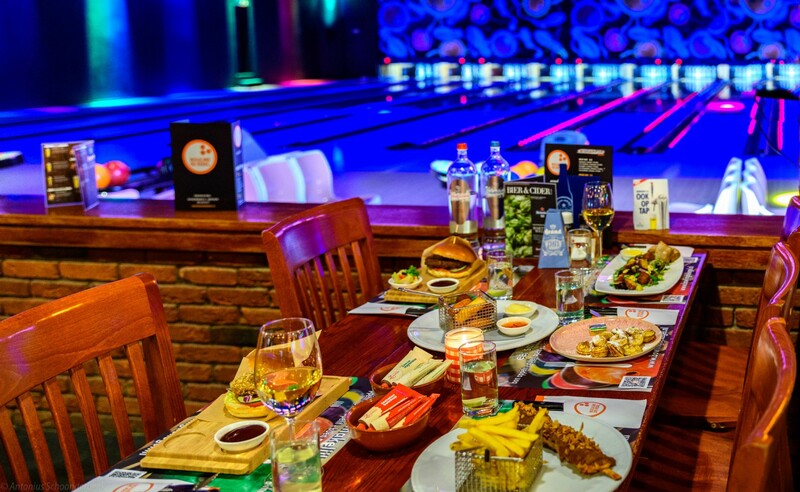 Book our Package de Kegel, consisting of a sociable hour of bowling and a main course of your choice from our menu. A very good offer, because you only pay € 18.50 per person! You can choose chicken satay, schnitzel, hamburger, falafel burger, pork entrecote or kibbeling, served with fries and salad. - children up to 12 years old pay € 11.50 and get their main course in a special children's portion.